Welcome to Moab Dental Health Center! We're located off Hwy 191 just a few miles south of Moab. When you visit our office, your smile is our top priority. Dr. Cornelius treats a variety of dental needs and conditions. Common procedures performed at Moab Dental Center include fillings, same day crowns, root canals and dental implants. Our entire team is dedicated to providing you with the personalized, gentle care that you deserve. Part of our commitment to serving our community and surrounding areas includes providing information that helps visitors to make more informed decisions about their oral health needs. Our website is a resource we hope you’ll find both useful and interesting. Moab Dentist, Dr. Bryant Cornelius is dedicated to cosmetic dentistry such as Exams, Teeth Whitening, Veneers and more. 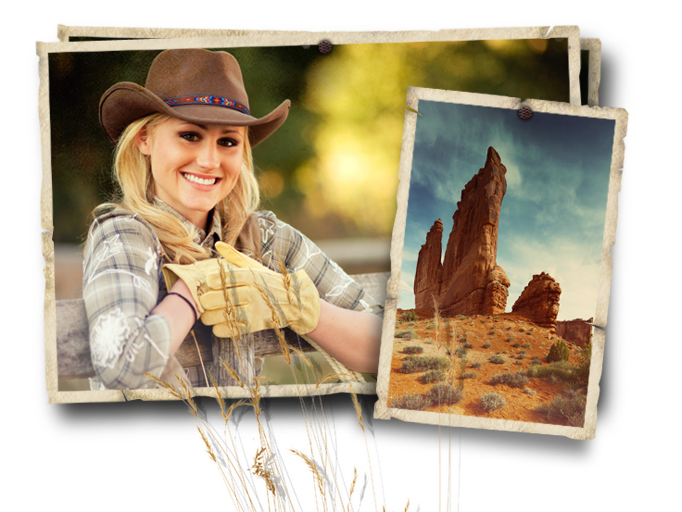 We are looking forward to your visit to our Moab Utah dental office.